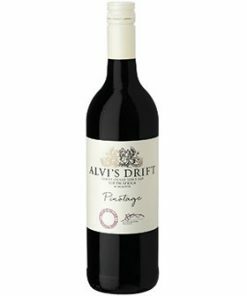 Taste: plum sauce, tobacco, blackberry, tar and liquorice. 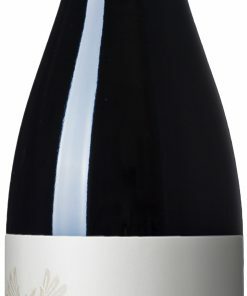 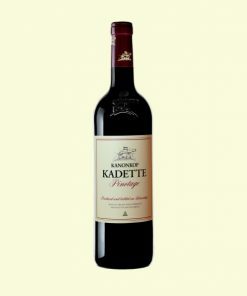 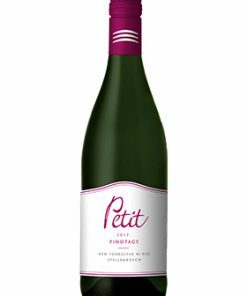 Description: Pinotage is a grape crossing of Cinsaut and Pinot Noir. 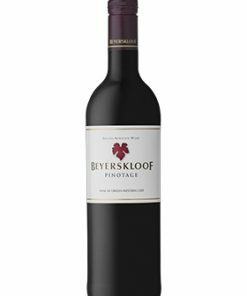 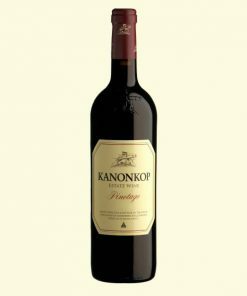 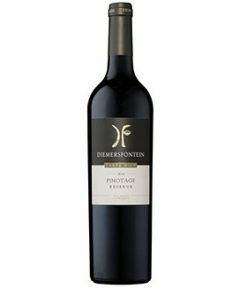 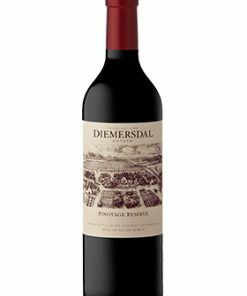 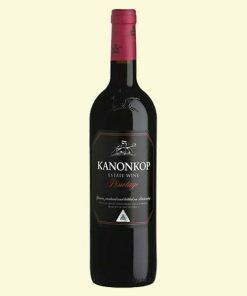 It was first crossed in South Africa in 1925, despite the difference in flavour, Pinotage would eventually become the 2nd most planted grape in South Africa Pinotage grapes were extremely dark in colour. 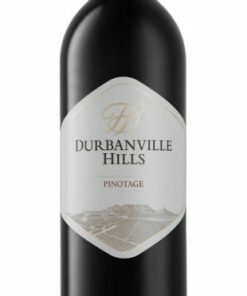 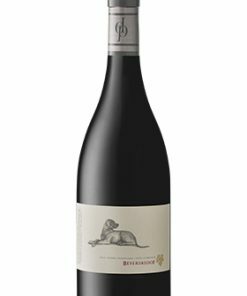 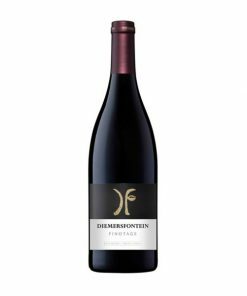 Food pairing: Pair Pinotage with grilled and smoked foods, red meat or game, and earthy ingredients such as grilled portabellas or wild mushrooms.